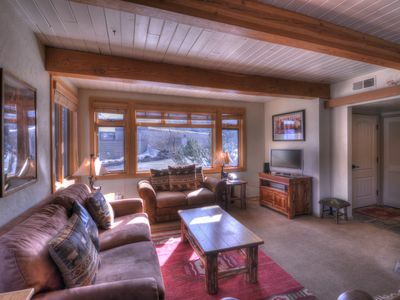 The spacious condominiums at Top of The Village provide the vacation of a lifetime in both summer and winter. 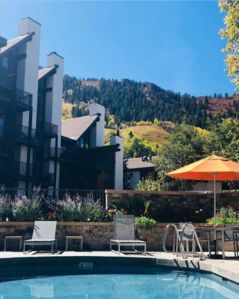 With a sense of seclusion, the views of the slopes of Snowmass Mountain are the only indication that civilization is close by. 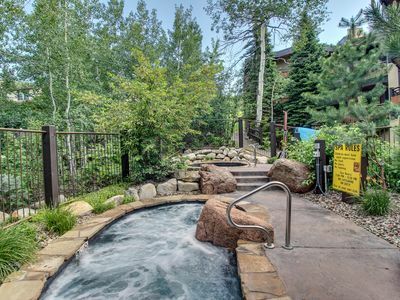 An on call shuttle service will transport you to restaurants and shops in Snowmass Village or multiple hot tubs and a heated swimming pool are available to relax in after a long day in the mountains. 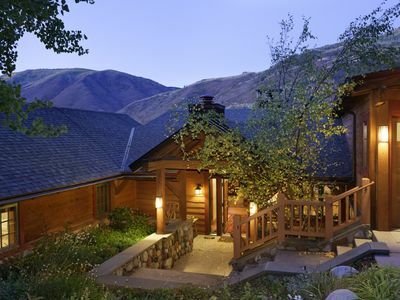 Walk to Gondola. 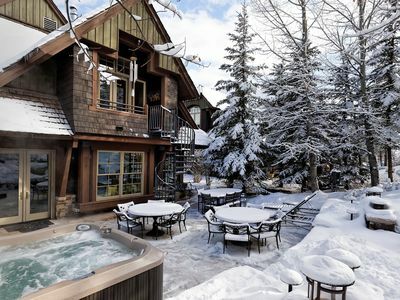 Year Round Pool/Hot Tub/fitness. 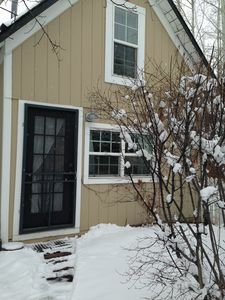 Extensive complex remodel. 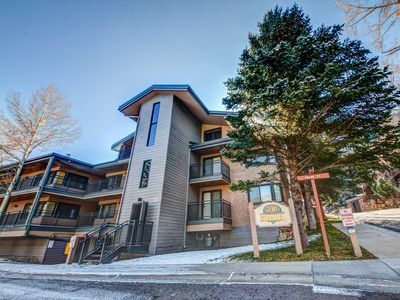 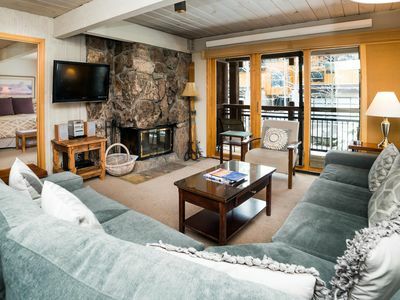 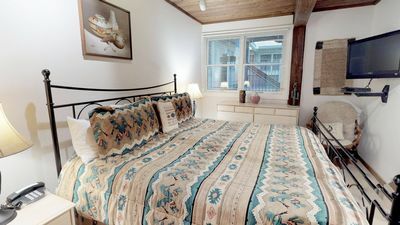 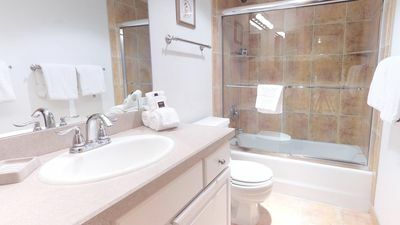 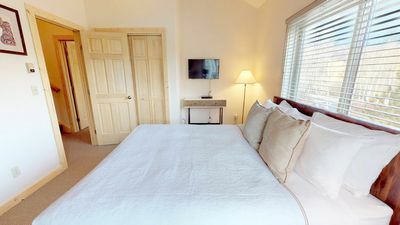 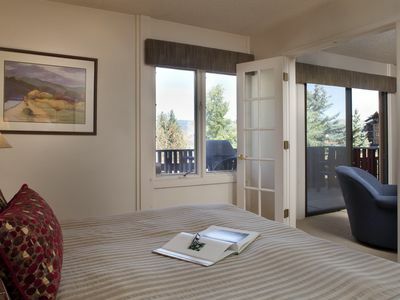 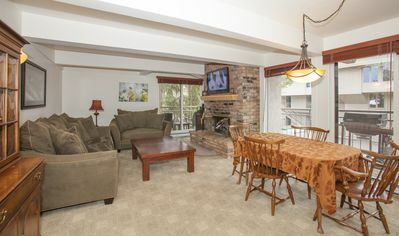 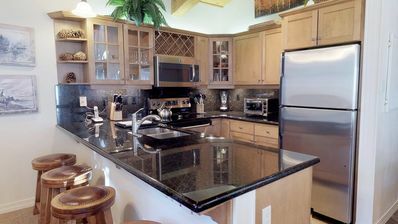 Aspen Mountainside Condo - Easy Walk to Town, Lifts, & Everything! 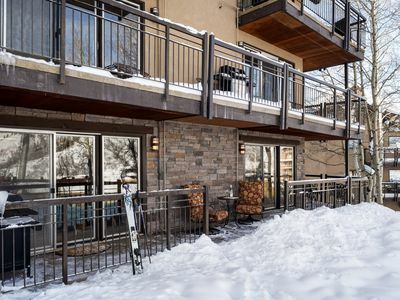 WINTER SKI LEASE! 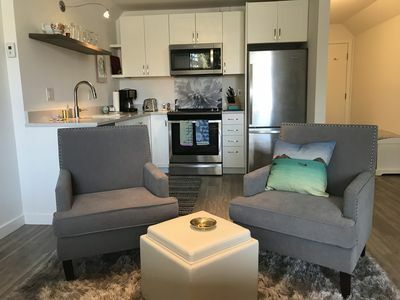 Stunning Studio newly remodeled walking distance to town! 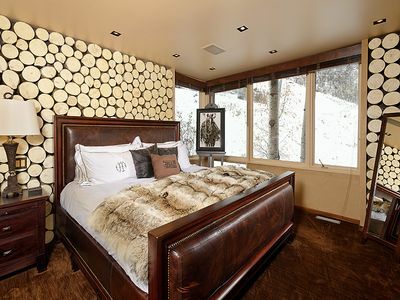 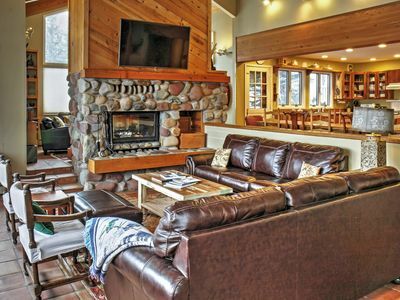 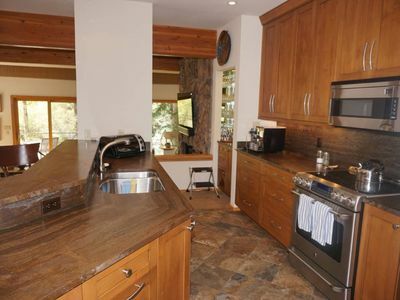 Spectacular ski in ski out 5 bedroom home in Snowmass CO.